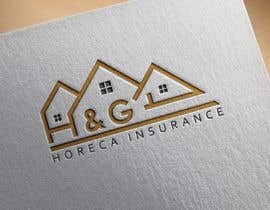 new logo, house colours and house style design. 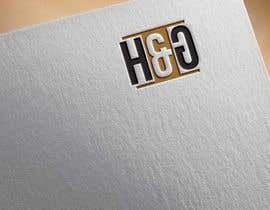 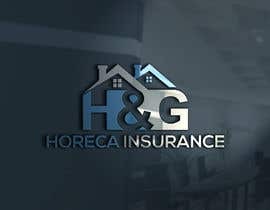 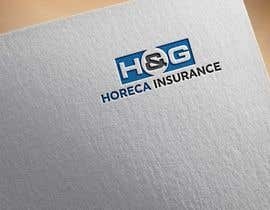 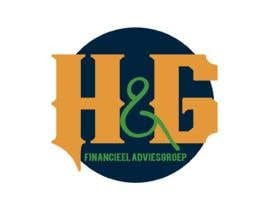 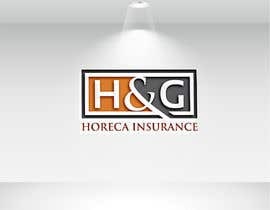 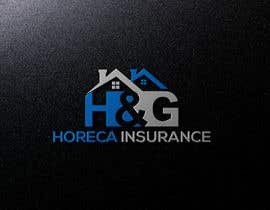 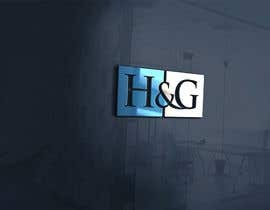 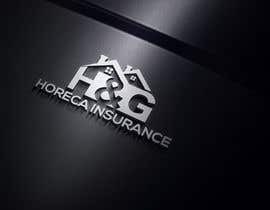 H & G ([login to view URL]) is an existing business who deal with HoReCa insurance. 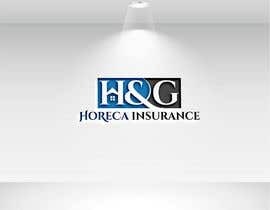 The company stands for reliability, trustworthiness and excellent customer service. 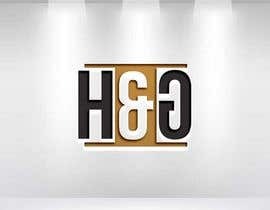 The project is as described in the title. 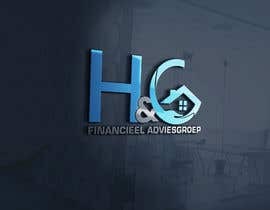 The colours and style from the current website can change, they do not need to stay the same. 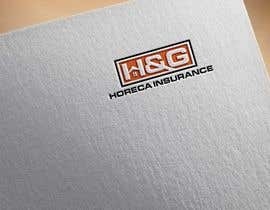 Please check the website for more information about the existing business and current logo / house style. 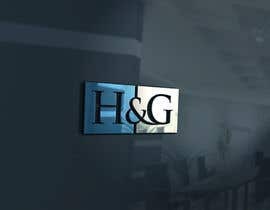 There is opportunity for future work. 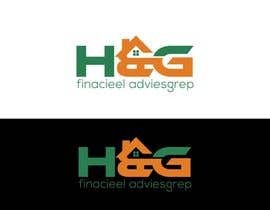 you want a new logo or only change color of exiting logo?